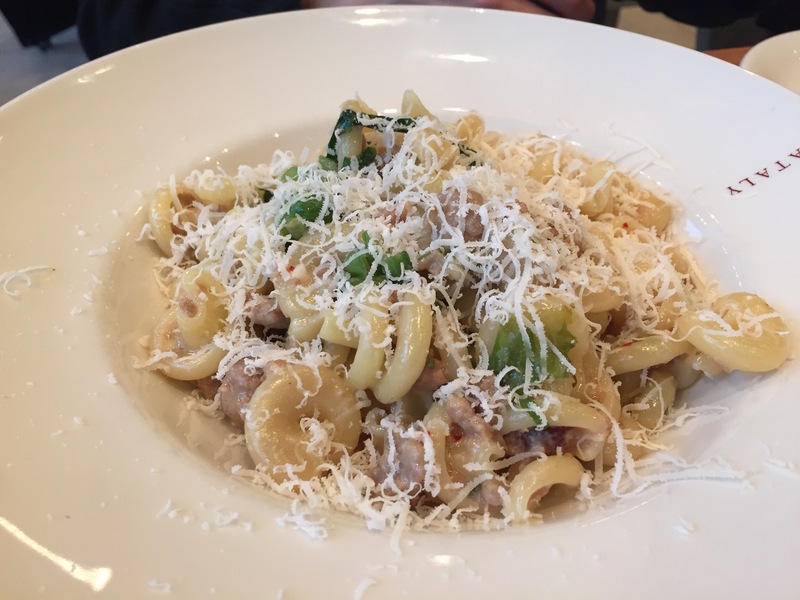 Starting with the Vesuvo pasta – with a creamy sauce, fresh basil, and sausage. I like my pasta al dente, but this was way underdone and salty. Would not order again. We also had 2 pizzas. The first Massese, looks like pepperoni. It’s technically “spicy salami”. 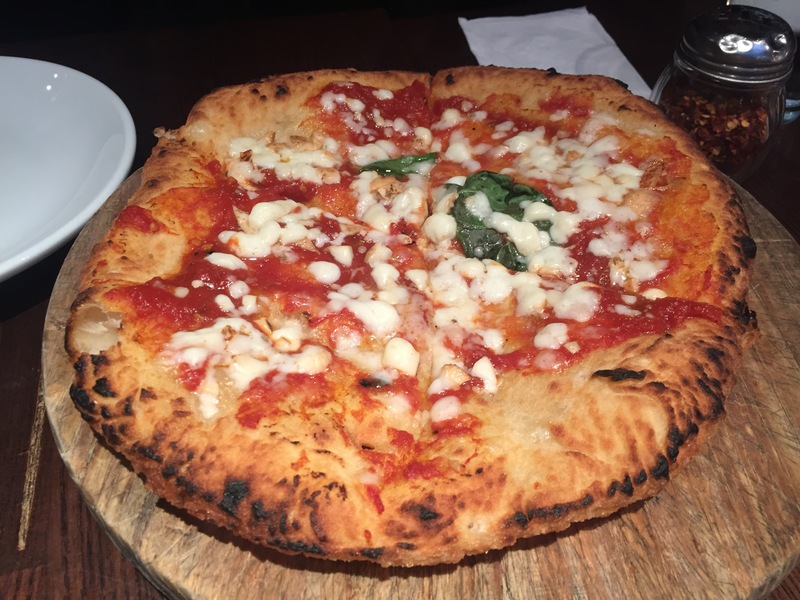 There was a nice heat, and a generous amount of mozzarella on a fantastic cheery crust, but it was very salty, and worst of all: the tomatoes were not fully drained so there was a slick of water on top of the cheese. The other pizza was the same, but sausage. Great sausage, but same flaws. 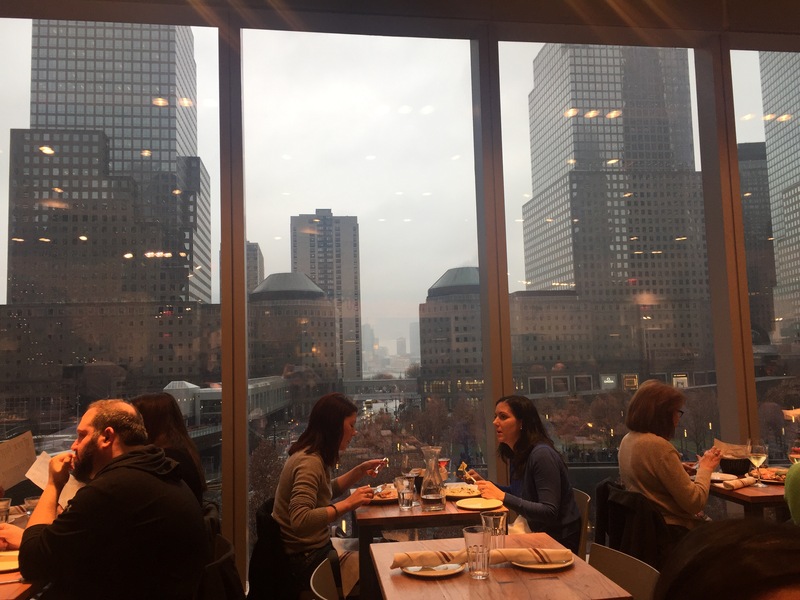 Come for the cheese market, but don’t stay for the phenomenal views of World Trade Center. 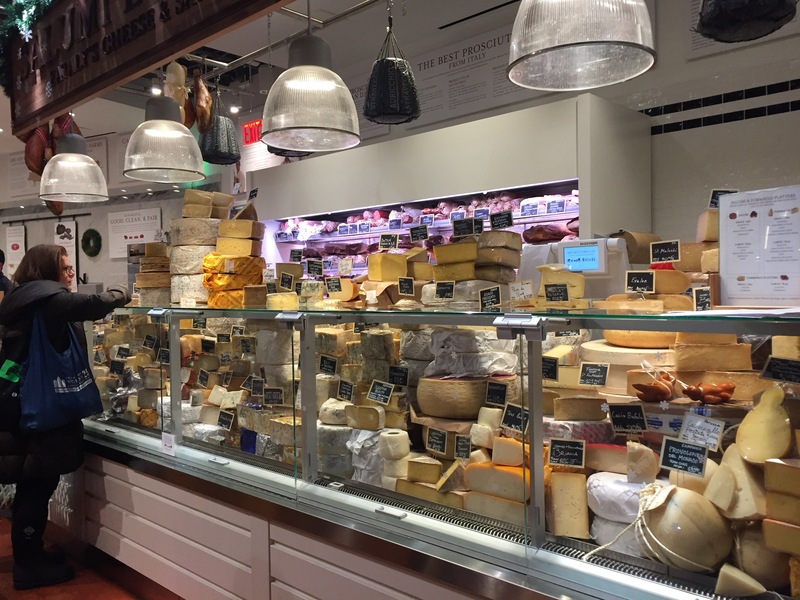 New York is famous for bagels, pizza, pastrami, and cheesecake. 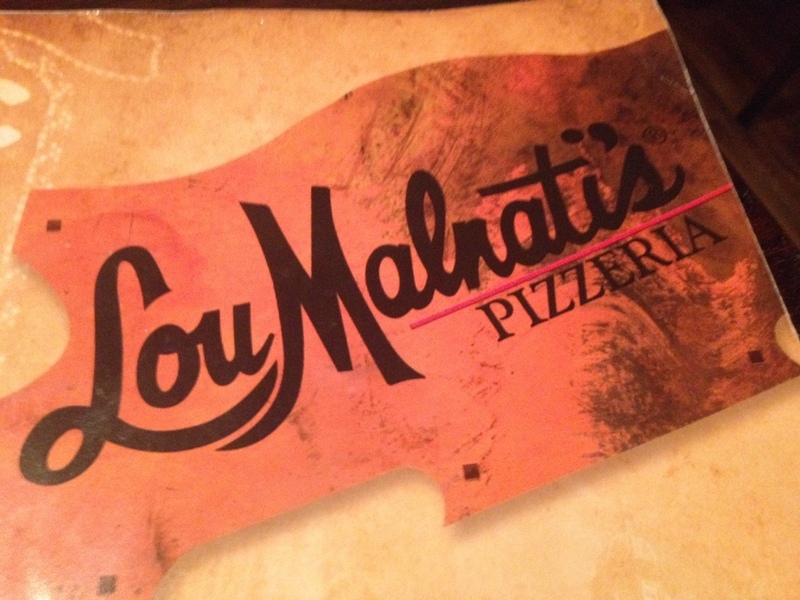 Having had 3 of the 4, I decided it was time to hunt down some phenomenonal pizza. We were in midtown for a movie, the center of tourist trap pizza joints. 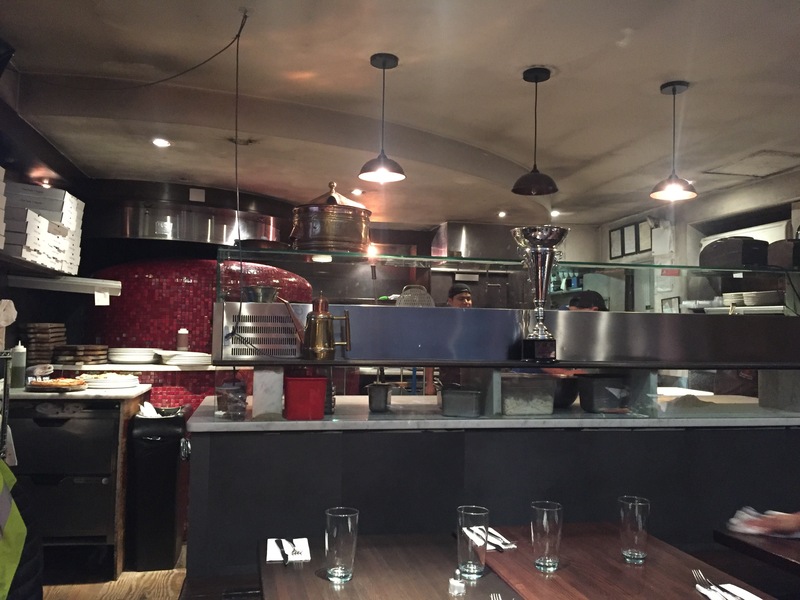 After some research Don Antonio by Starita topped the list. 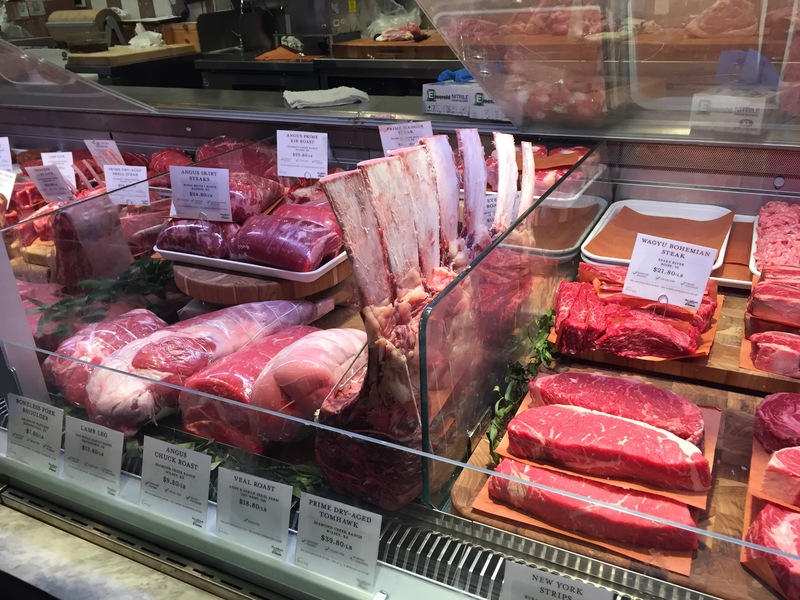 At 3pm on a rainy December Monday the line was out the door, a good omen. 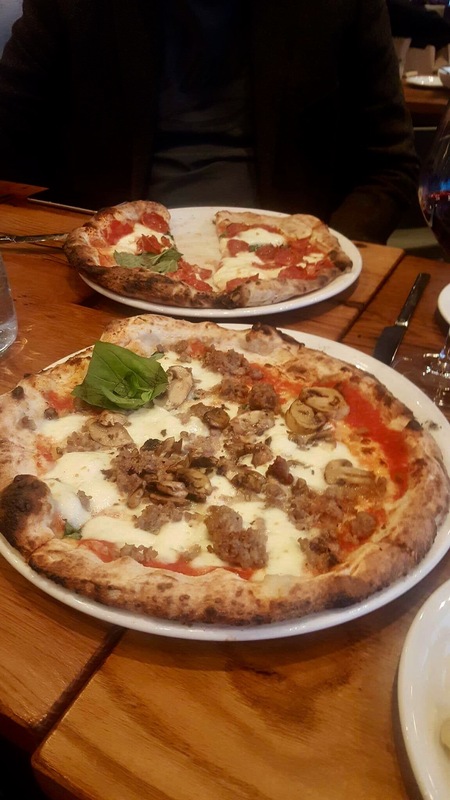 Of course everyone thinks NY pizza is huge greasy thin slice, but a surge in craft restaurants are fill no the city with stone ovens, local ingredients, and everything else that marks modern fine dining. Don Antonio is a standout in this promising trend. For 3 people we opted for 2 pizzas. The first is their specialty, a basic Margherita but with a twist. The dough is lightly fried before going in the oven, making it fluffy and crispy. Everyone making a bruschetta crust is actually trying to replicate this masterpiece. Great texture with sharp tomato sauce to cut the oil, but much saltier than I’d expect. 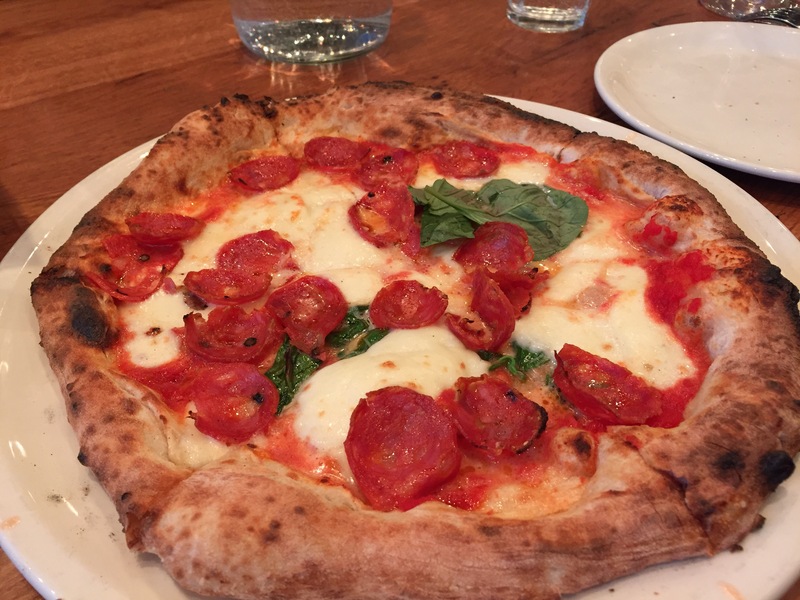 In fact, everyone agreed it was saltier than the next pizza which was covered in cured meats. 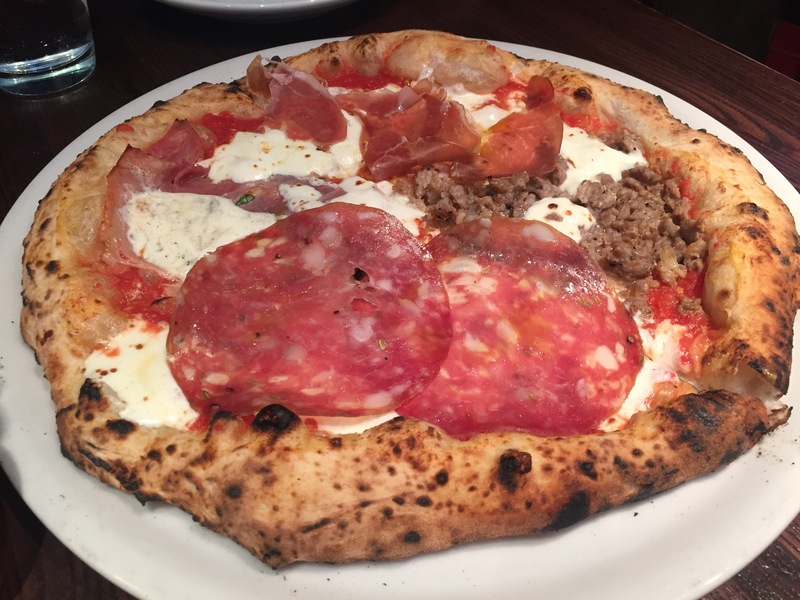 I give you “The Butcher” with sausage, prosciutto, salami, ham, and more. The savory umami flavors just stack and stack on these large foldable slices. 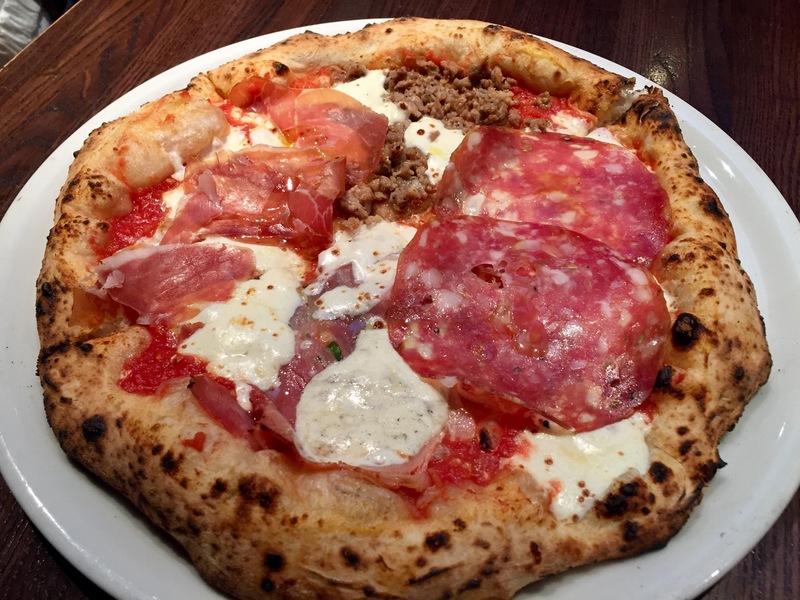 This is the first “meat lover’s” pizza that lives up to the name. Are these great pizzas? Absolutely. Are they the best pizza I’ve had? No. which makes me seriously doubt New York’s claim for the best pizza in the world. 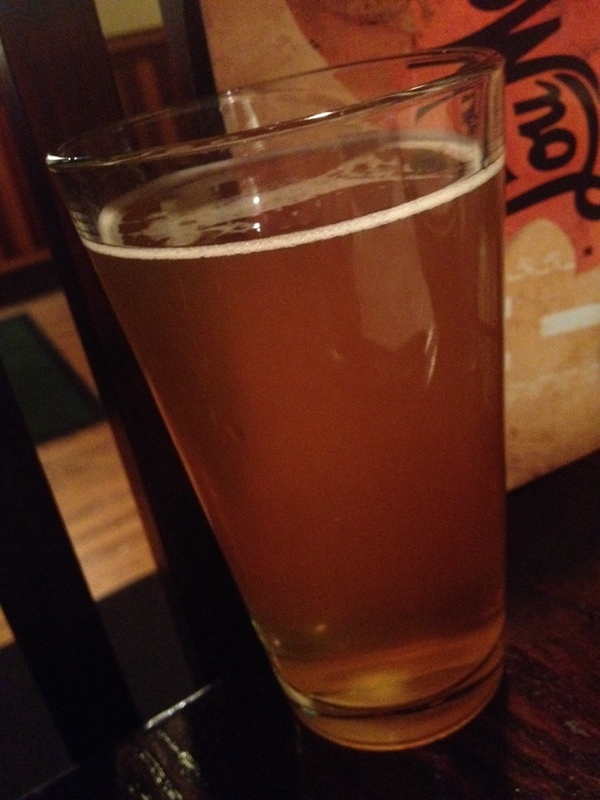 Posted from Grapevine, Texas, United States. Ok, this is going to be my shortest review ever. 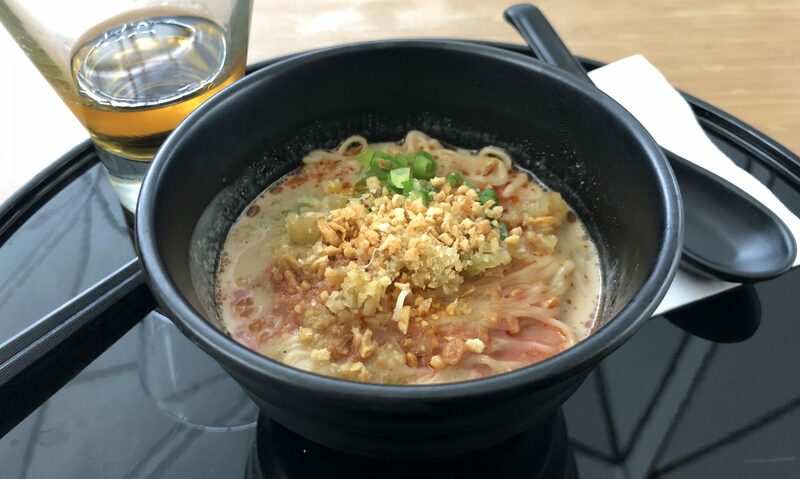 Airport food is usually very overpriced and poor quality, but I’ve been surprised recently. Not this time though. 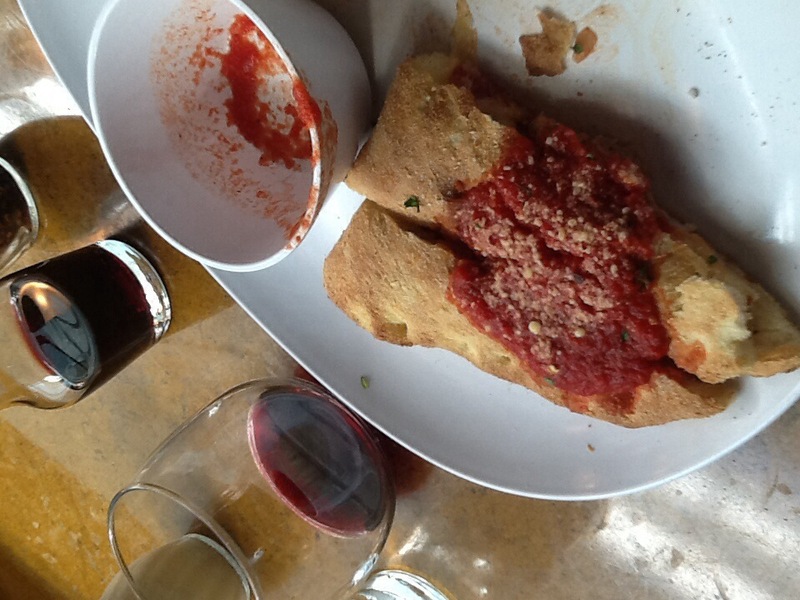 I ordered the calzone at PizzaVino at Dallas Fort Worth and am very disappointed. Almost no cheese, and the crust is bready like focaccia and flavorless. It,s just a folded over pizza, not even sealed well. At least the wine was ok.
Let’s try this again. 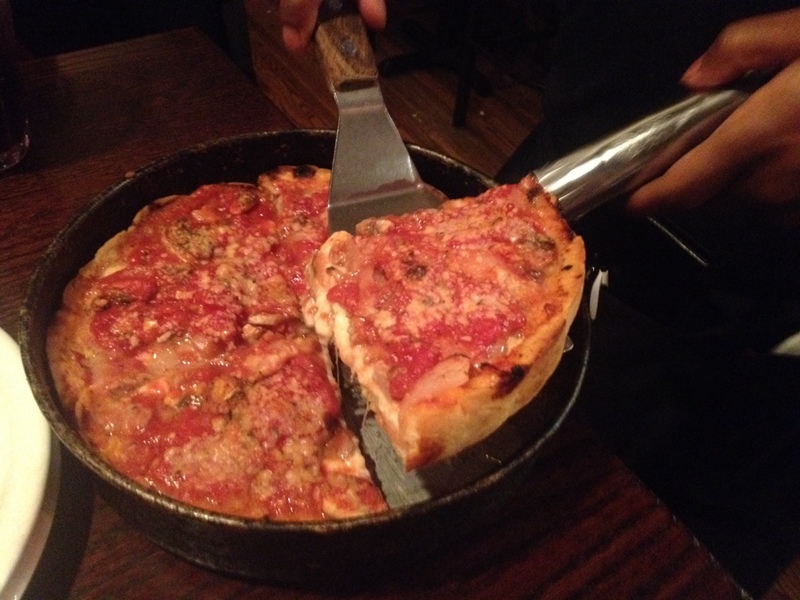 After a cold walk around Chicago’s South Side and the Robie House, we decide to give deep dish another try. 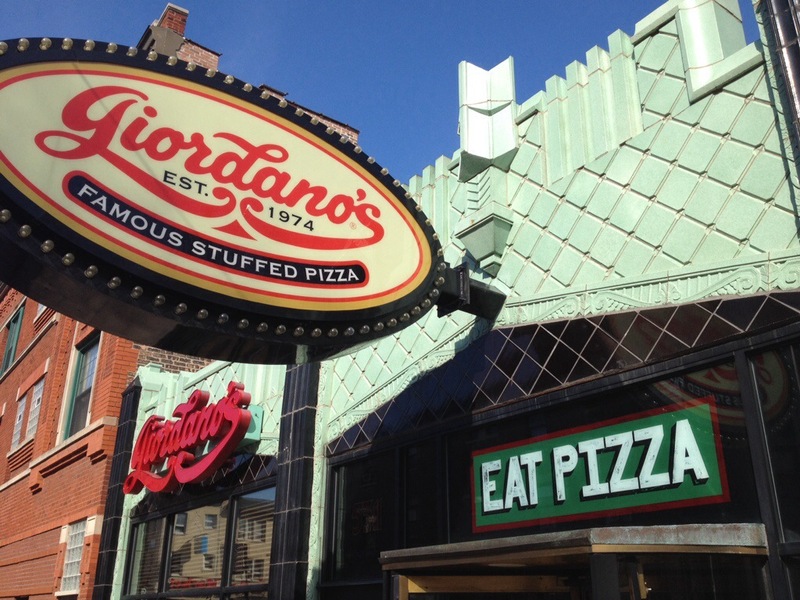 This time we go off the recommendations of some Chicgo ex-pat friends and stop into Giordono’s. 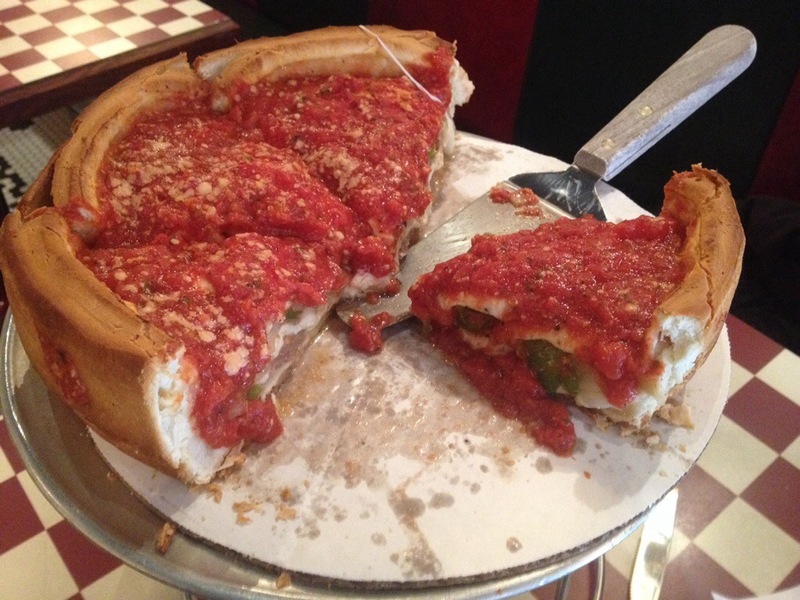 The menu claims a history of Italian immigrants bringing over a recipe from Turin in the 70’s, so can this really be considered authentic Chicago deep dish? This one was better. The crust was piping hot and crispy. The filling was a little cooler than I’d like and the mushrooms and peppers would have benefitted from sautéing first. But the cheese had great flavor and you could taste the pork, fennel and spices in the sausage. This is a much better pie than we had at Lou Malnati’s, but I think there’s still some room for improvement to make a truly great pie.